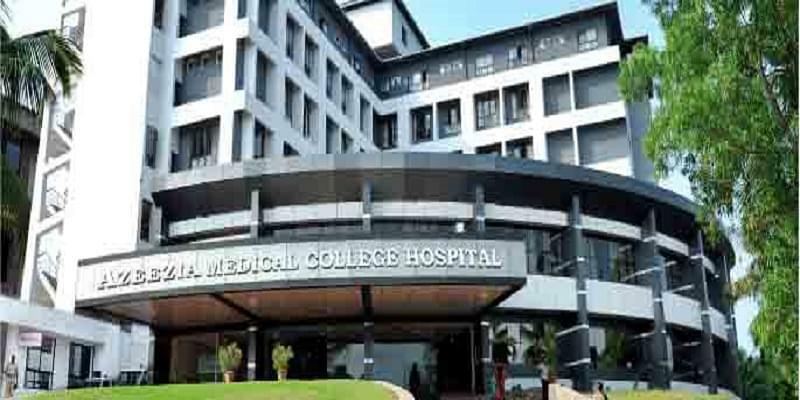 Azeezia Medical College is also known as Azeezia Medical College. 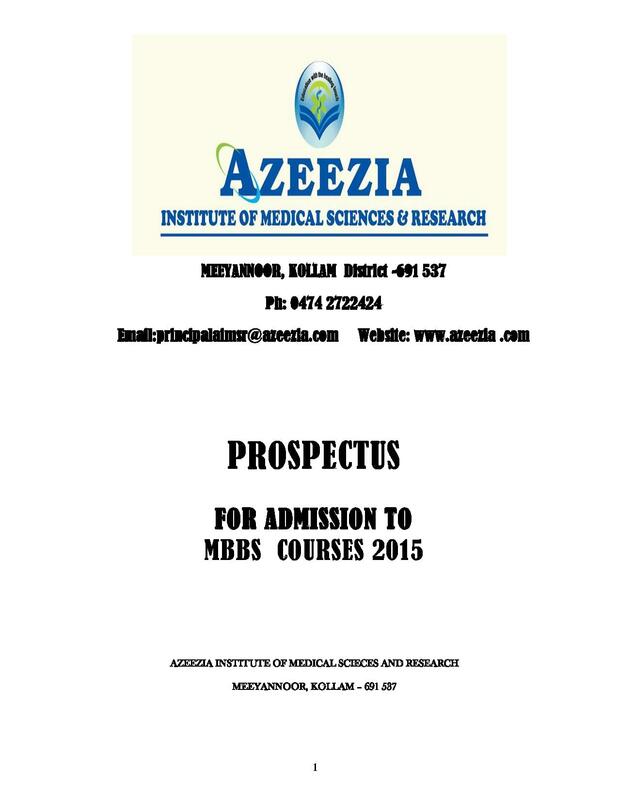 Azeezia Institute of Medical Sciences and Research is a part of Azeezia Group of Educational Institutions. 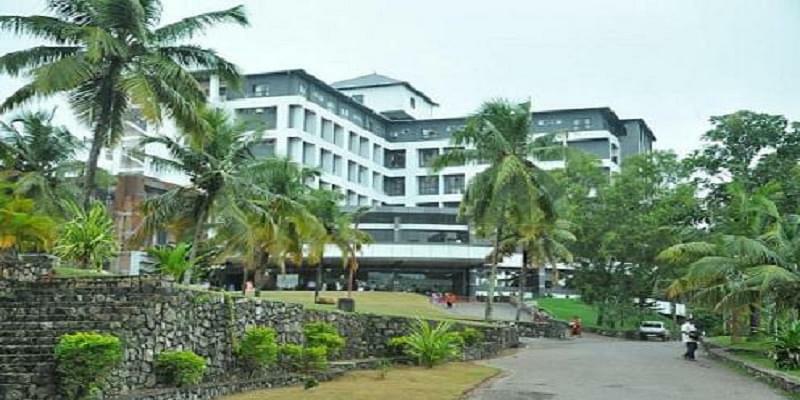 It is affiliated to Kerala University. 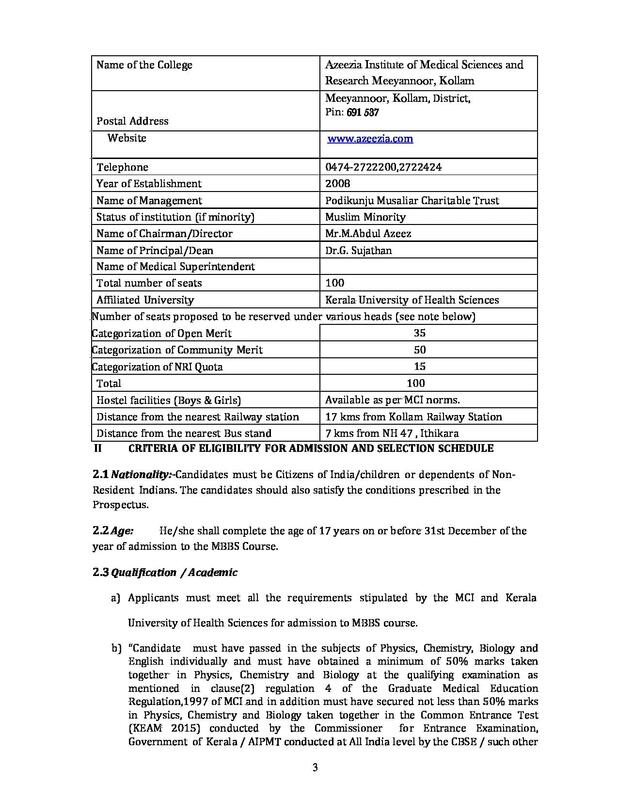 The institute is permitted by Medical Council of India (MCI). 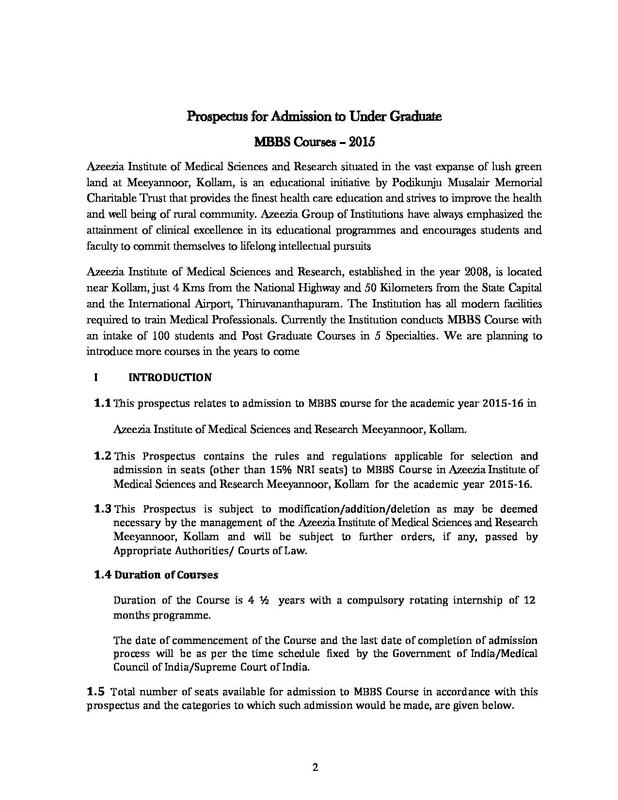 The institute is offering high standards of education in medicine and nursing at the undergraduate level. It always emphasize on the attainment of clinical excellence in its educational programs. It provides the finest health care education to improve the health and wellbeing of the rural community. The campus is spread over an area of 50 acres. Hi Anvar, Please contact to this no. 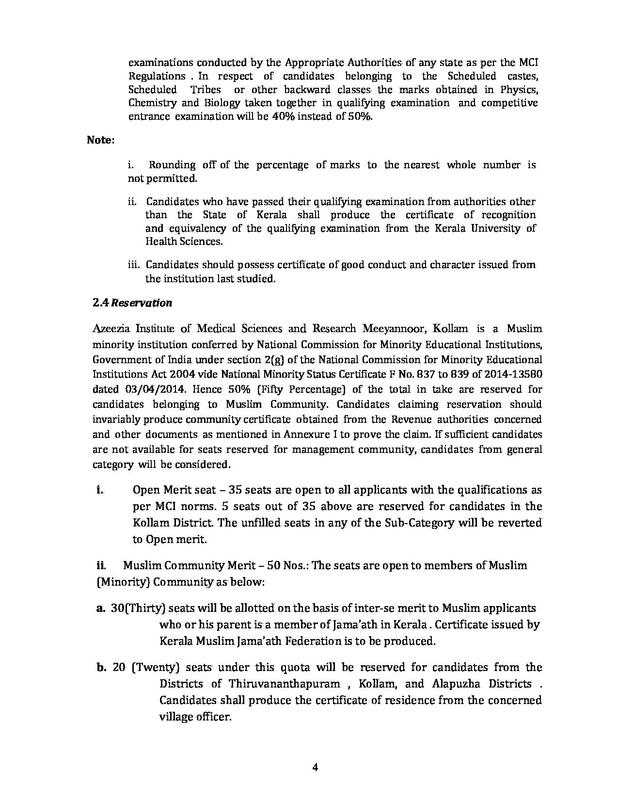 0474-2722222 , 2722397 for getting the information about the Document. 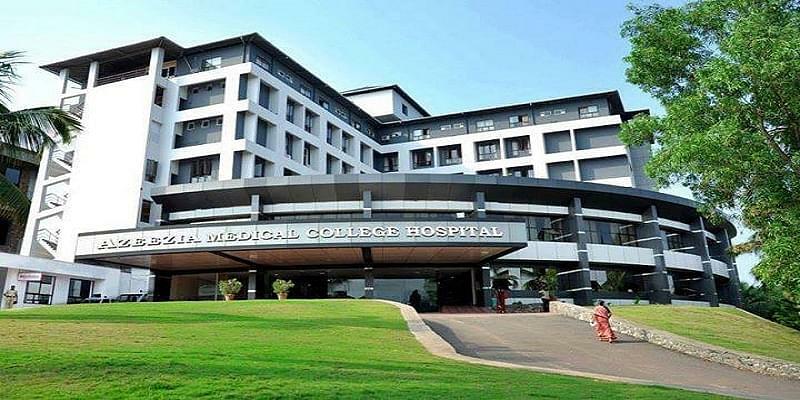 Hi Hasan, Admission is based on the NEET scored merit base which is prepared by the college. Good luck hope you will get the Admission. 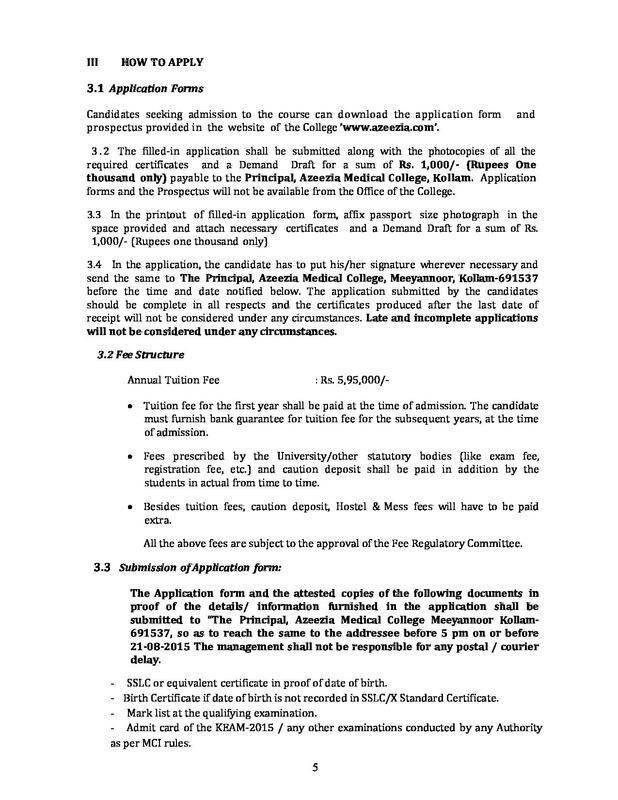 Hi Kalyan, You may contact 0474-2722222 , 2722397 to get b category seat details.